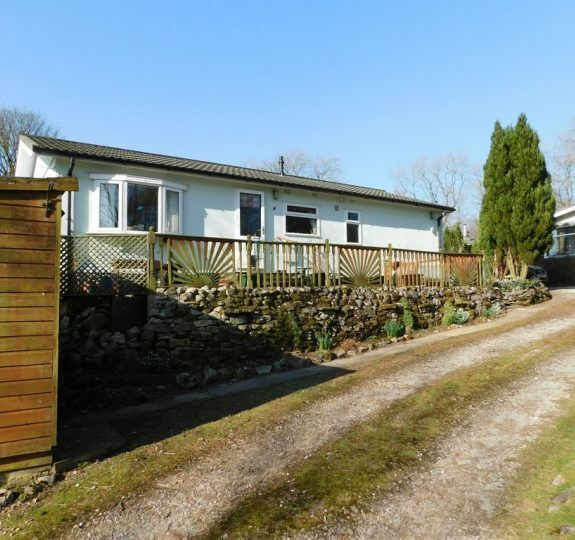 An exciting opportunity to acquire this high quality three bedroom park home which is set within this delightful location surrounded by beautiful open countryside enjoying an elevated plot and boasting long distance views. The Swift Burgundy combines practicality with timeless style. The new 'Spring Green' furnishing scheme creates a country classic feel with muted soft green tones. The ideal choice for modern family living, the Burgundy features a quirky twin bed layout creating a more spacious second bedroom. Aspect front doors open onto a deck perfect for enjoying the afternoon sun. The Burgundy comfortably sleeps 6 people with a double bed, twin beds and pull-out sofa bed. The layout comprises of an open plan lounge, dining and kitchen area, master bedroom with en-suite, twin bedroom and shower room. 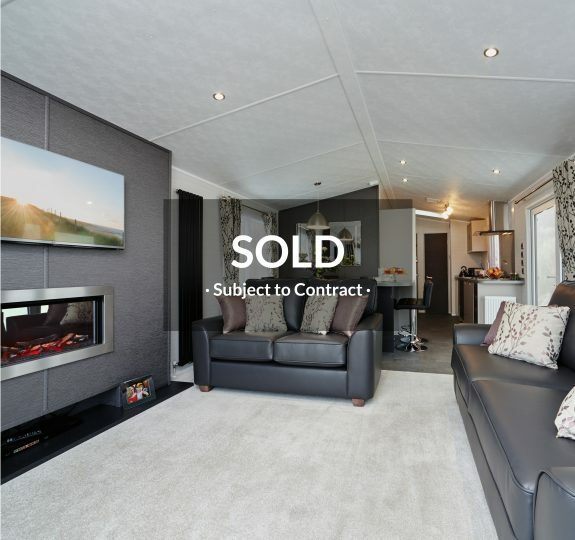 Clean lines twinned with sophisticated monochrome colours create a lodge that is as comfortable as it is spacious. A unique and inviting layout exuding class and top quality. The domestic high gloss kitchen and vast master bedroom mean you’ll be the envy of your park neighbours for seasons to come! One of Victory’s most luxurious homes, complete with classic features and plush fabrics…look no further for your next holiday getaway! 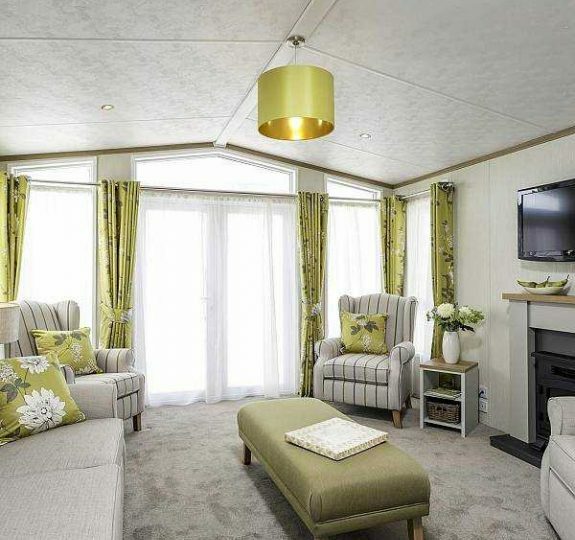 Featuring stylish yellow and grey soft furnishings alongside a range of technology including integrated kitchen appliances, built in Bluetooth sound system and exclusive SoCozeee mattress, the Westpark is by far one of Victory’s most contemporary, luxurious and opulent leisure homes. Well appointed and stylishly furnished, the Swift Bordeaux is complete with ‘Chambray’ soft furnishing scheme in coffee, yellow ochre and neutral tones, mixed with floral patterns and plaid accents for a homely, contemporary feel. 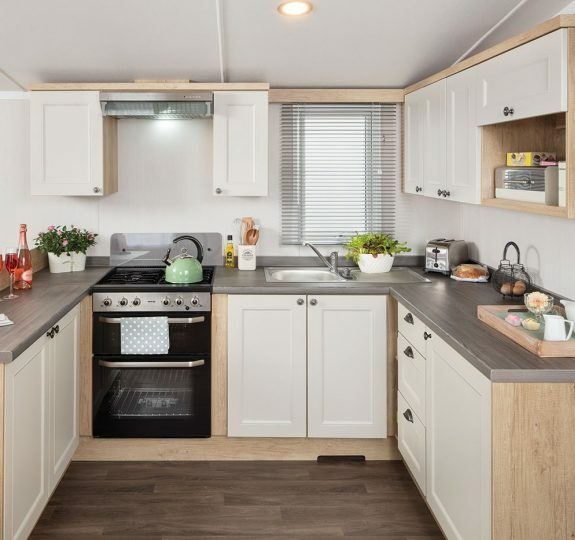 Enjoy the light, open living area, USB sockets, soft close kitchen units, integrated appliances, luxury carpets, LED vanity spotlights and a king size storage bed, just to name a few of the fantastic features waiting for you in the Swift Bordeaux! 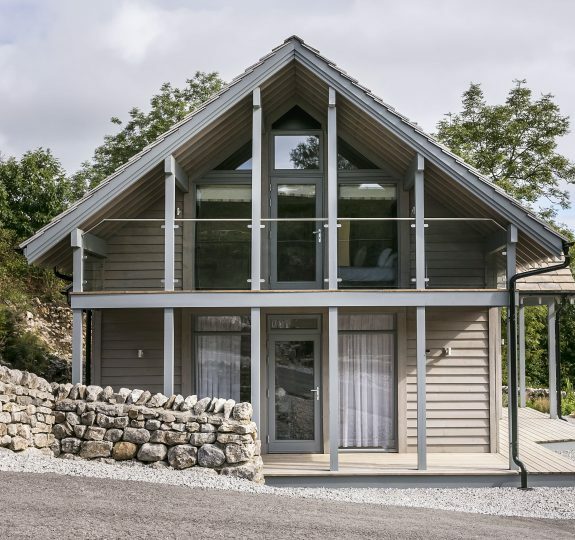 Thorpe Views duplex Scandinavian inspired lodges feature stunning open-plan living, state of the art kitchens, luxurious bathrooms, floor to ceiling windows and private balconies. 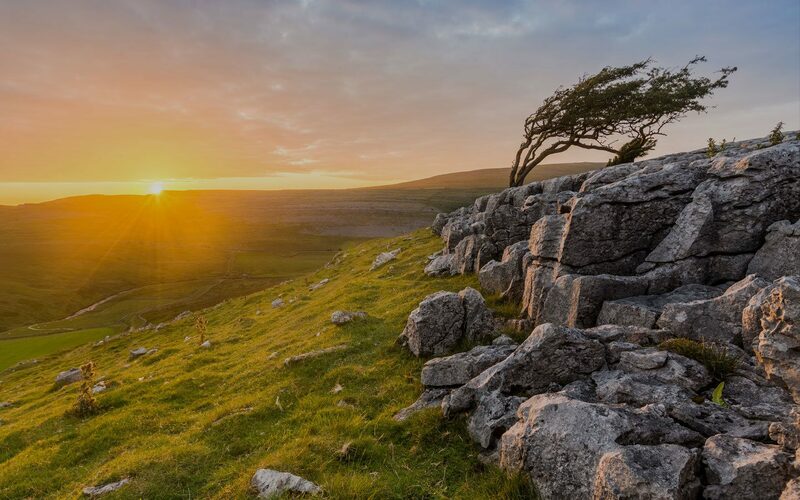 They come fully furnished with an 11 month license, providing owners with an idyllic holiday home in the heart of the beautiful Yorkshire Dales. 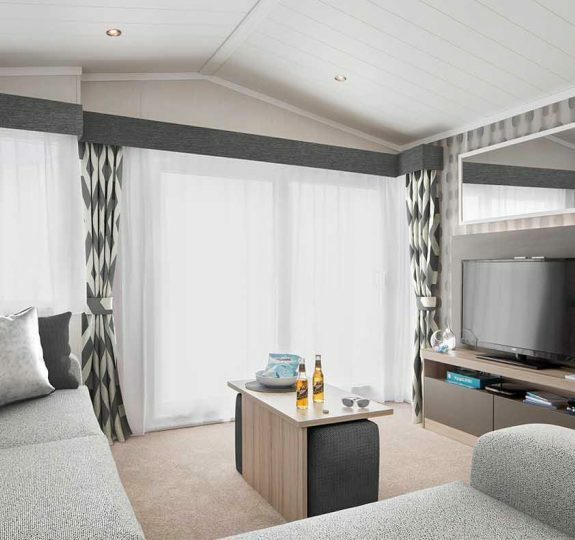 The Swift Antibes has a top of the range specification and sleek, ultra-modern interior. Mustard yellow accents bring a shot of colour to this cool grey interior. 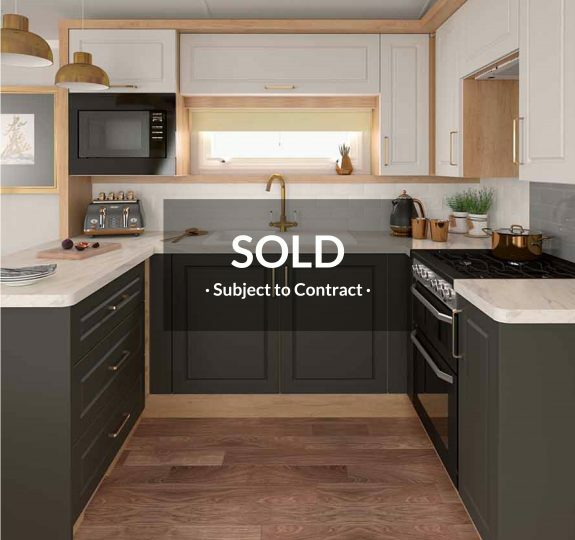 Designer touches include a feature TV area with space for a 40” flat screen TV (with Sky connection cable and LED lighting), streamlined kitchen units with handleless doors, lava acrylic kitchen splash backs and integrated appliances. Enjoy a comfortable corner sofa (complete with fold out bed) and master bedroom with king size bed, feature headboard and floating effect bedside units. 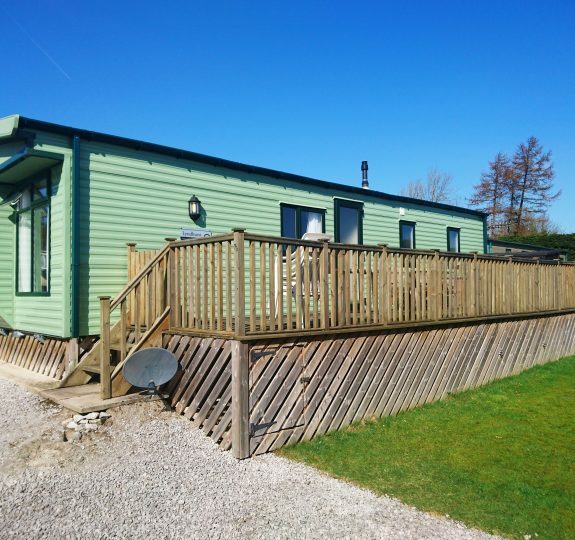 This Atlas Debonair is the epitome of countryside charm and an ideal base to explore the Yorkshire Dales. Consisting of a well- planned kitchen and dining area with plenty of storage, gas cooker, microwave, fridge and freezer, table and chairs. 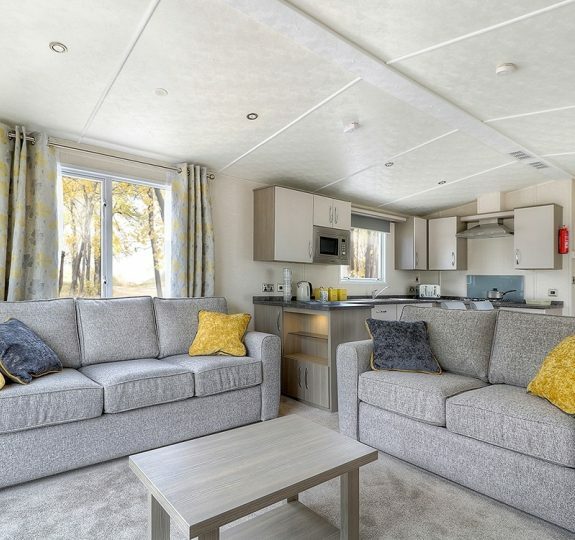 The comfortable living room enhances the country feel with its two seater and three seater sofa, electric fire, display storage and TV audio units, coffee table and patio doors leading out to the sun deck. Lounge with doors out to private decking area, electric fire, three and two seater sofa, coffee table and display / storage shelving. Fitted kitchen with gas cooker, integrated fridge and freezer, microwave with ample storage space. Dining area with table and four chairs. Master bedroom with en-suite bathroom, fitted wardrobes, bedside units and overhead display shelving, wall mirror with shelf and jewellery keep. Second bedroom with twin beds, overhead lockers, shelving, bedside unit and wardrobe. Shower room with large shower, toilet, wash basin, double wall unit with mirror door. Gas central heating and double glazed throughout. External sun deck with steps to gravel parking area. 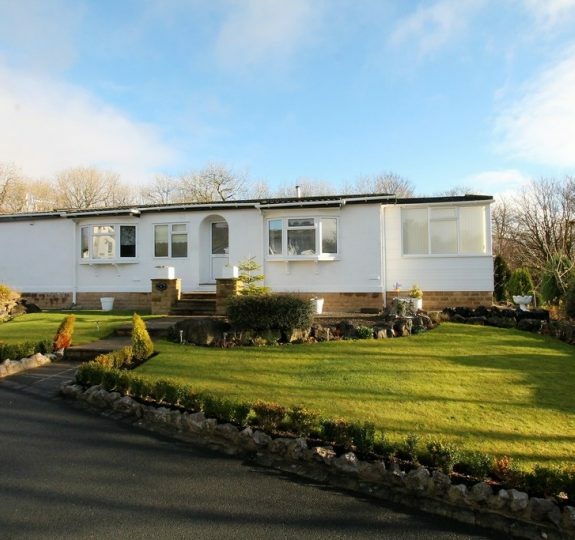 This stylish and comfortable leisure home has been lovingly cared for and is in excellent condition. Consisting of entrance door from sun deck, leading into the country style kitchen, Inglenook recess and New World gas cooker, integrated fridge and freezer, microwave, storage units and wine / bottle rack, dining area with dining table and four chairs, leading on to the lounge area. Fill out the details below to signup for our newsletter.